AMD has enjoyed a stellar Q1 2018. Its reported revenue beat estimates by a large margin, with the best contributor being its Computing and Graphics Business Segment. This segment, which covers the PC enthusiast parts like Ryzen CPUs and Radeon GPUs, earned $1.12 billion – up 95 per cent year-on-year (and up 23 per cent from the previous quarter). 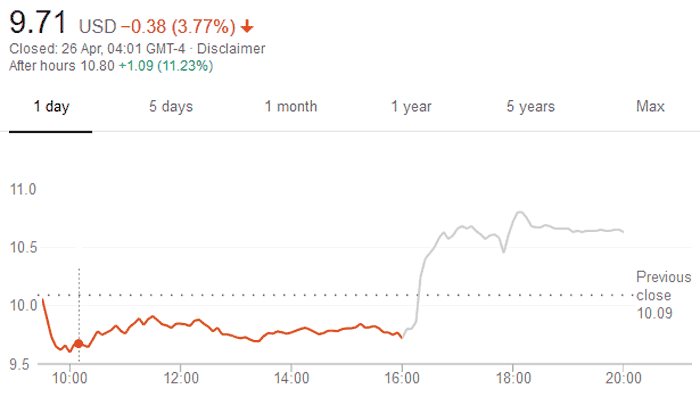 Not surprisingly AMD stock has surged in after hours trading in the US financial markets. At the time of writing it is about 11 per cent up in afterhours trading. CNBC notes that the $1.65 billion total revenue was somewhat higher than the $1.57 billion expected by analysts. Furthermore the earnings per share figure of 11 cents was significantly higher than the 9 cents expected in Q1 2018. Highlights of Q1 2018 for AMD were; the introduction of the first Ryzen desktop APUs combining Zen cores and Vega graphics, the launch of its 2nd Generation Ryzen desktop CPUs, the continuing adoption of AMD products for the data centre, the launch of Epyc Embedded and Ryzen Embedded processors, and AMD FreeSync technology being delivered to Microsoft’s Xbox One S and Xbox One X consoles. That is quite an impressive set of introductions for a three month period. Looking forward, AMD expects $1.72 billion in revenue, give or take $50 million, in Q2 2018, compared to analyst expectations for sales of $1.58 billion. By the end of 2018 AMD expects there to be 60 PC models based on the Ryzen CPU architecture to choose from, said Dr Su in a post-results investor conference call. Second-generation Epyc chips will start sampling later this year but won’t reach customers until 2019. It will be interesting to see if there will be any adverse impact on AMD’s forecasts due to the cryptocurrency mining downturn, reported upon yesterday. In the Q1 2018 earnings call it was confirmed that AMD has a 7nm Radeon Instinct product for machine learning running in its labs. 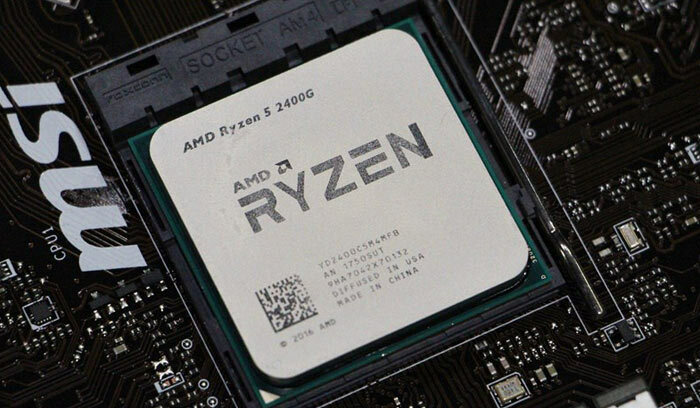 The worst thing is that Raven Ridge has only just started entering the market and most Ryzen CPUs sold during the Q1 period were probably the CPUs with no IGPs. It makes me wonder what happens once AMD can start getting more traction for their APUs over the next 12 months or so!